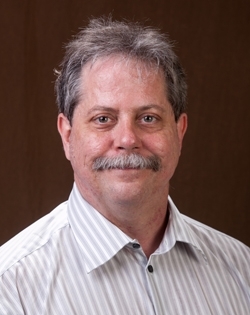 WKU Distinguished Professor of Hydrogeology Chris Groves has accepted an invitation to represent the United States in the leadership of the Karst Commission of the International Geographical Union (IGU). Dr. Groves received the invitation letter on Tuesday (April 14) from the Russian Academy of Sciences in Moscow. He joins 10 other scientists from as many countries on the Commission’s Steering Committee for a four-year term. The IGU was established in Brussels, Belgium, in 1922 with the aim of promoting geography by initiating and coordinating geographical research and education throughout the world. Currently 94 countries communicate within the framework of the IGU, with 41 Commissions focusing on particular areas of study. The Karst Commission is one of the oldest in the IGU, with more than 750 corresponding members from 35 countries. 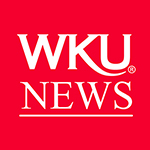 Dr. Groves was selected to serve on the Commission based on his ability to bring “extensive international experience in karst science and cooperation, particularly through United Nations scientific programs,” according to Professor Elena Trofimova, a Senior Research Scientist at the Russian Academy of Sciences. Professor Trofimova works in the Laboratory of Geomorphology at the Academy studying karst landscapes, and has served as Chair of the IGU’s Karst Commission since 2008. 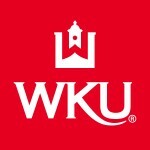 The relationships developed through this work should benefit WKU well by nurturing international opportunities through increased communication with geographers and other scientists across the globe. The Department of Geography and Geology has a long and extensive history in providing international opportunities for students through study abroad programs and the work of individual faculty who have organized trips around the world to conferences and research sites.